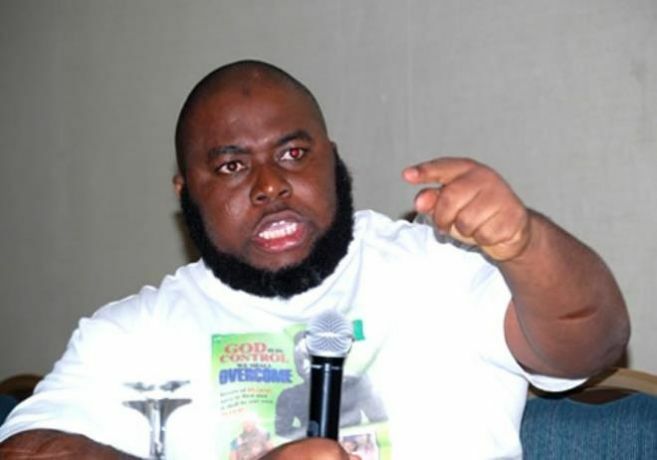 Leader of the defunct Niger Delta Peoples Salvation Front, Alhaji Mujaheed Asari Dokubo, has accused the Federal Government of Nigeria of what he described as the greatest fraud of all times. That is the purported discovery of oil in Lagos State. The former Ijaw Youth Council President made the observation while reacting to the said discovery on his Facebook timeline. Dokubo has condemned the Nigerian State for continually provoking the Ijaw and the Niger Deltans as he demands for an international inquiry into the alleged discovery. Dokubo wrote: “There are wild celebrations all over the Nigerian state that substantial hydro carbon deposit had been discovered in the continental shelf, off the coast of Lagos in the Bight of Benin…This is to spite the Ijaw and Niger Delta that they too are now oil producing state….If this is true we will not have any quarrel with the findings…Since Ondo, a predominantly Yoruba state had been producing hydro carbon in commercial quantity and was included by General Olusegun Obasanjo in the political Niger Delta….The case of Lagos is very fraudulent as the mining license OML113 granted to the company of late AbdulWahab Yinka Folawiyo, Yinka Folawiyo Petroleum Company Ltd, is nowhere near or close to the constitutionally recognized boundaries of Lagos state or within the contiguous continental shelf of Lagos State….The area where OML113 is located is off the boundaries of and the contiguous continental shelf of Bayelsa and Delta states”. He called for an independent international hydro carbon and cartographic inquiry into this claim.